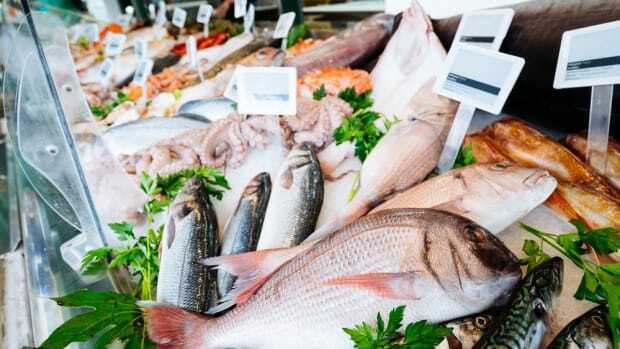 The National Oceanic and Atmospheric Administration (NOAA) announced Thursday a plan for stronger traceability regulations for about 600 international fish brokers and 2,000 seafood importers, beginning this year. 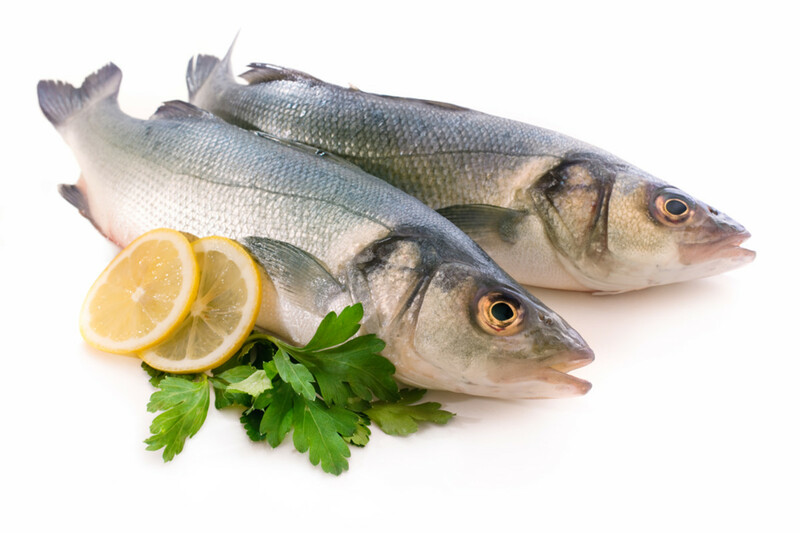 The new regulations are meant to reduce instances of fish fraud on the U.S. market linked to international fisheries and the health risks that can result from eating fraudulently labeled seafood. 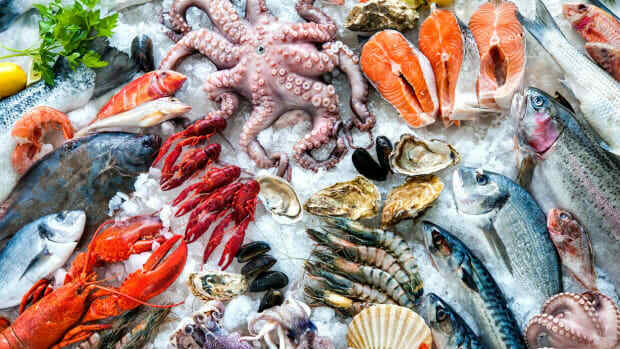 The Seafood Import Monitoring Program, as the ensemble of these new regulations is called, is the result of a presidential task force known as the National Ocean Committee to Combat Illegal, Unreported, and Unregulated Fishing and Seafood Fraud, established on June 17, 2014. 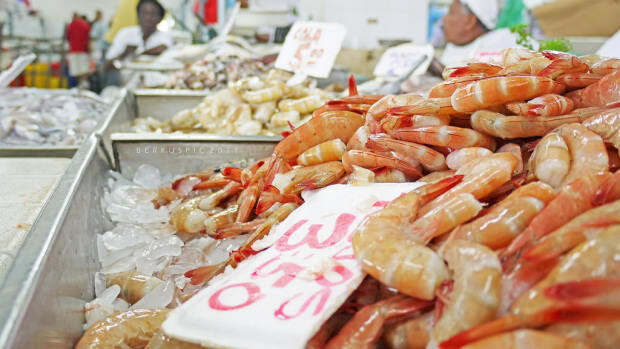 The regulations will apply to certain “at risk” species including abalone, Atlantic cod, blue crab, dolphinfish, grouper, red king crab, Pacific cod, red snapper, sea cucumber, shark, shrimp, albacore, bigeye tuna, skipjack tuna, and yellowfin tuna, Food Safety News reports. 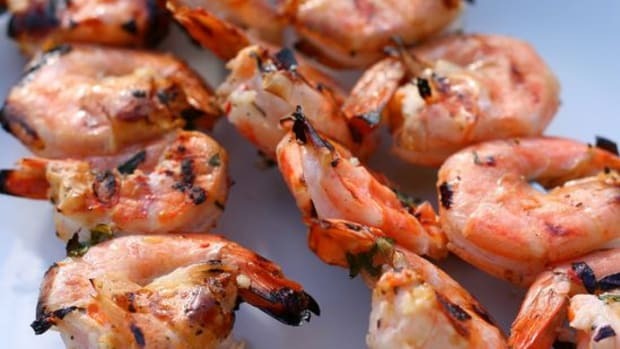 This list represents about 40 percent of the seafood imported into the United States. These species were chosen based on a number of factors, including the frequency of species misrepresentation by different fisheries, and human health risks. Beth Lowell, the senior campaign director for Oceana, says that the new regulations do not go far enough to solve this problem. 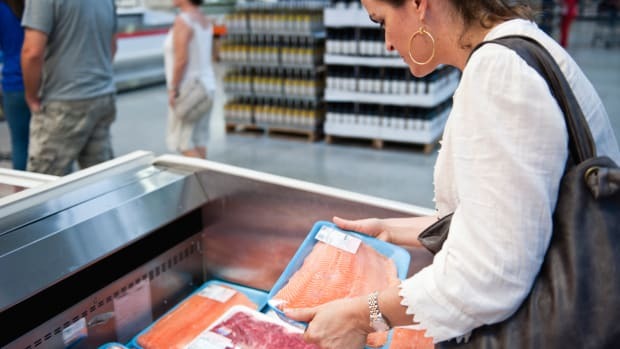 “The new rule is missing critical components to stop IUU fishing and seafood fraud, and that full-chain traceability for all U.S. seafood is a must to ensure that it is safe, legally caught, and honestly labeled,” she said in a statement last Thursday. 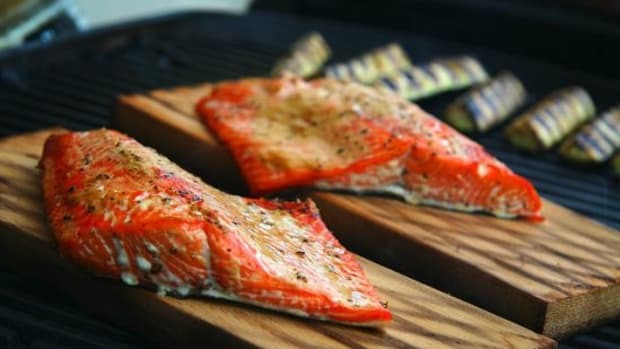 NOAA says that these regulations are just the start, and that the eventual goal is to apply these standards to all fish imported from international fisheries. 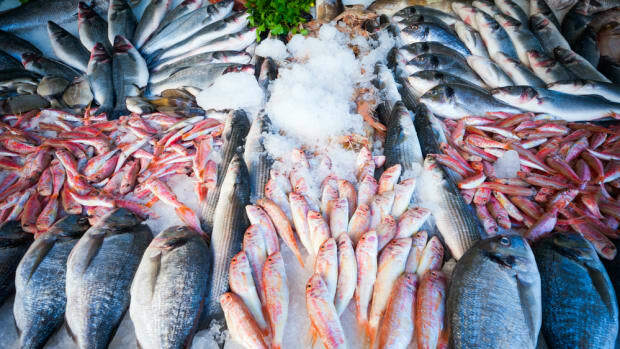 Seafood fraud occurs in 20 to 32 percent of wild-caught imported seafood, according to Oceana, and is most often due to cheaper species being misrepresented for a profit. 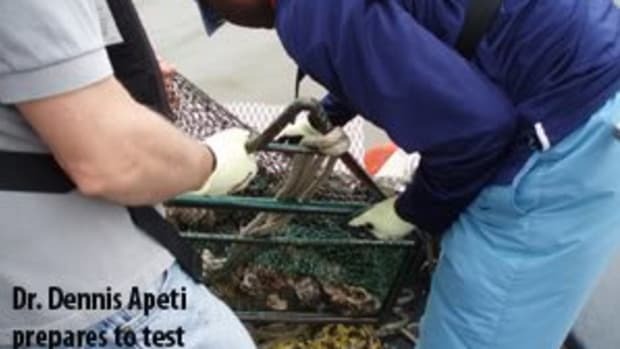 This problem was noted extensively in New York City in 2012, where 39 percent of fish samples were found to be mislabeled in a study conducted by Oceana.